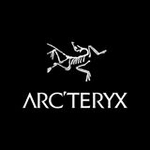 Use specific design that facilitates the bodys natural motion is an essential element of Arcteryx design. The Delta LTs functional articulation in the sleeves prevents them from riding up when the arm is bent, and gussets under the arms make it easier to extend reach. The Trim fit stays close to the body but does not bind. 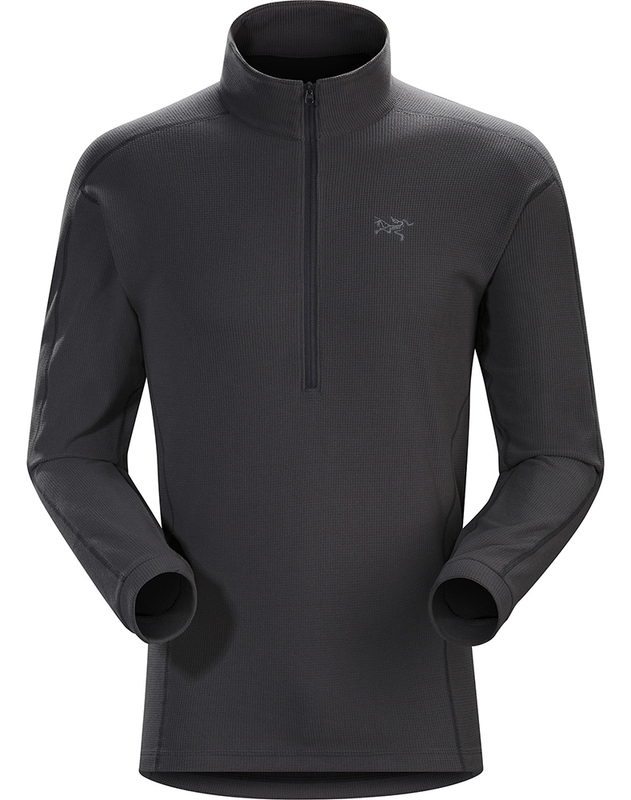 As a layering piece, the Delta LT is designed to work efficiently with a complete system to conserve energy, warmth and manage moisture.